We at Battle Born Tree Service truly enjoy making your trees and shrubs beautiful! 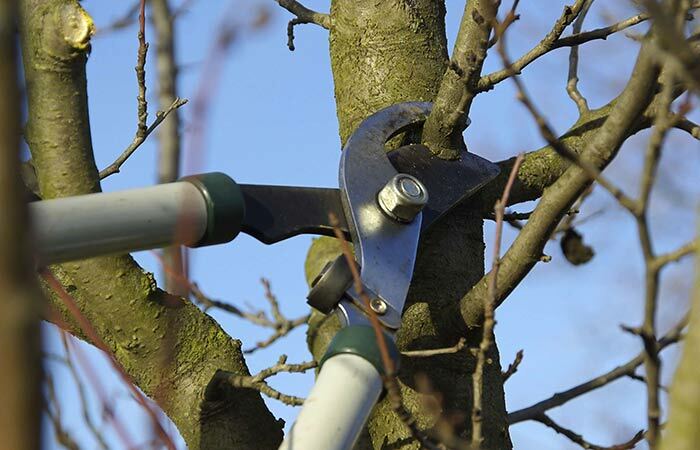 Battle Born Tree Service LLC., uses a target pruning method which is an overall pattern of care that focuses on the needs of the tree and directs the pruning by removing material that is no longer contributing to the tree’s health or beauty. Dead wood such as shade out die back, broken wood, damaged wood, rubbing and crossing branches, narrow encroaching structures, and root crown shoots are typical target cuts. The largest cuts are made first. As the dead wood is removed, and the tree’s most obvious problems are corrected, the tree is reduced to a more sustainable form, and it is easier to assess its needs. This is a continuing process throughout the pruning. As material is removed, the tree is observed, and more corrections are identified. Once these corrections are made we will shape your trees so that they are on a healthy path and are aesthetically pleasing. A certified Arborist will be on-site at each and every job site.